Take A Picture Of Your Junk & Upload It To Our Site For A Fast Quote. Just email us your pictures or even text them for an accurate quote. 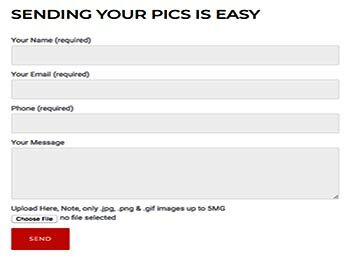 Text Your Pics Or Email Them To Us. It's Easy. Just Follow the "directions" below. We'll get you a price with in an hour of sending us the images or we'll give an addtional 10% off. 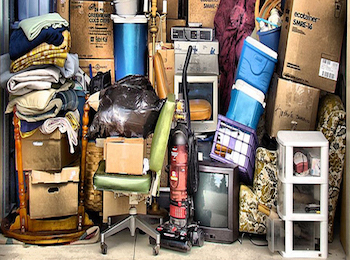 We've helped thousands of people get rid of their junk. Our quoting system avoids any confusion. Everyone has junk and we love your junk so much we’ll take it away for a fair price. You won’t be tricked with very low quotes and then be backed into a corner to pay a higher. This is why we pride ourselves on how many happy customers we have. Join the many other satisfied customers and call us today. 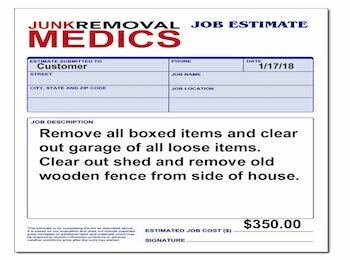 Junk Removal Medics serves all NYC 5 boroughs including Nassau County Long Island. Centrally located in Oceanside, NY we can easily service junk and garbage removal to Brooklyn, Queens, Long Island & Manhattan. 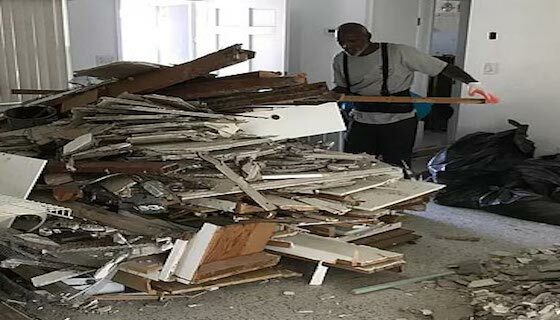 © 2019 Junk Removal Service NYC & Long Island. All Rights Reserved.